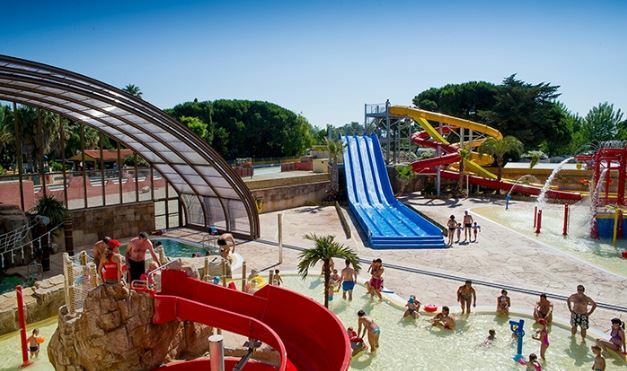 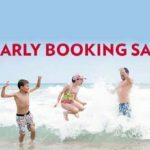 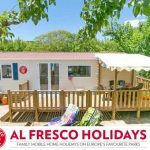 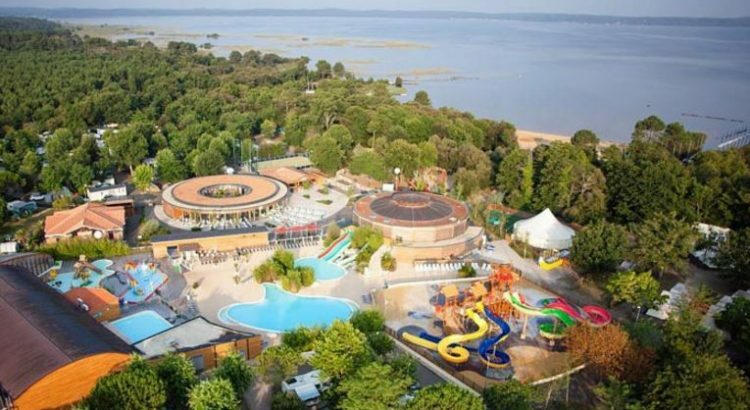 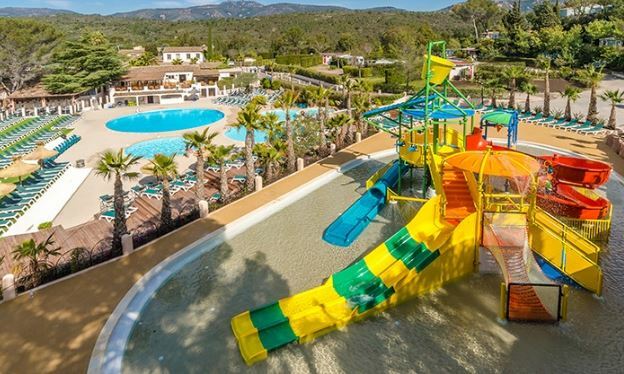 This lovely deal from wowcher invites ukfamilybreakers to take a 7 night family break with Al Fresco Holidays in a choice of self-catering two-bedroom mobile homes for up to six at choice of parks in France, Italy, Spain, Croatia and Netherlands, for only £99. 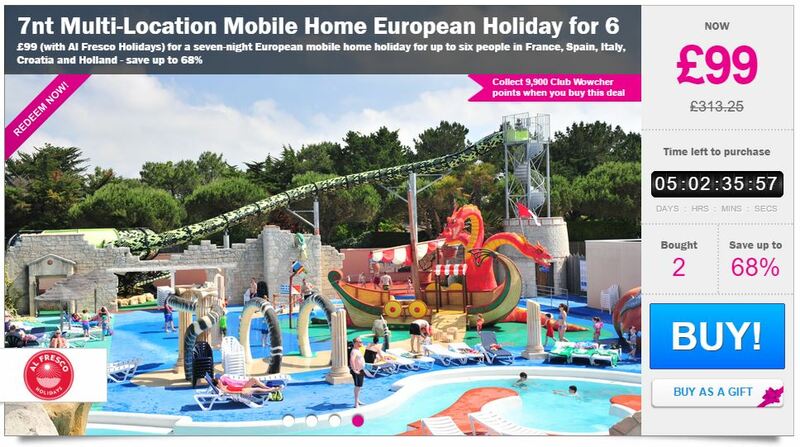 To claim this deal simply click on the link below to book via wowcher. 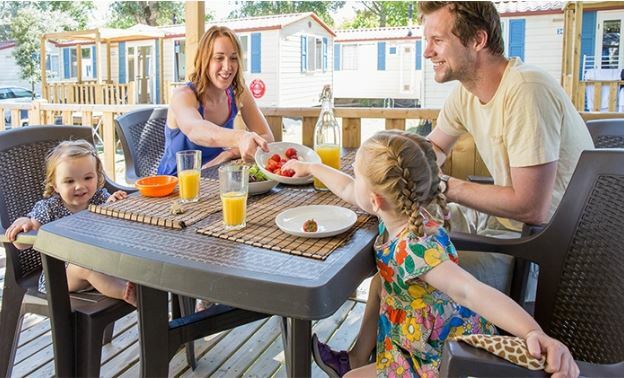 Self-catering stay for up to six people in a mobile home at a choice of parks in France, Italy, Spain, Croatia and Netherlands, arriving between 1 Apr and 20 May 2017.